According to a recent study from Insurance Research Council, about one in six drivers across the United States may be driving uninsured by 2010. 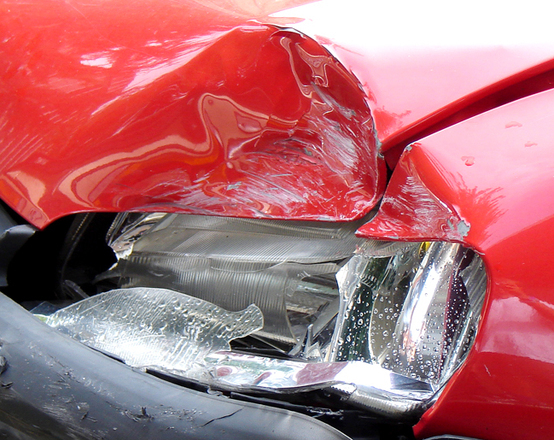 This means responsible drivers who purchase insurance may end up paying for injuries caused by uninsured drivers. If you haven’t reviewed your liability coverage in the last two years, now is a good time to revisit your auto coverage to ensure you avoid extra costs after an accident. We’re happy to help, and we can often increase your coverages without a significant increase in premium.